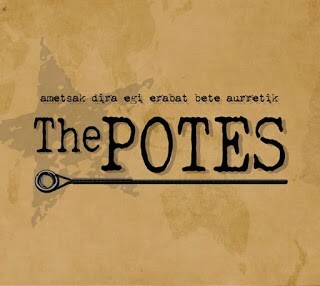 The Basque band The Potes hails from Arrasate (“Mondra”) and started in 2012. 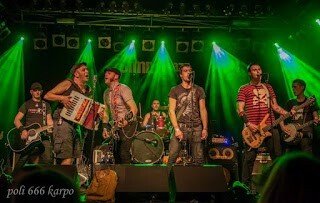 I saw them live together with Skontra at the Elorriko Gaztetxea. In 2014, Jul Bolinaga (banjo) died after a gig in Bergara. Jul was a punk legend in the Basque Country and Spain, since he was a member of RIP, The Kagas and The Meas. Besides, he was a guest playing guitar on Kortatu‘s third studio album. 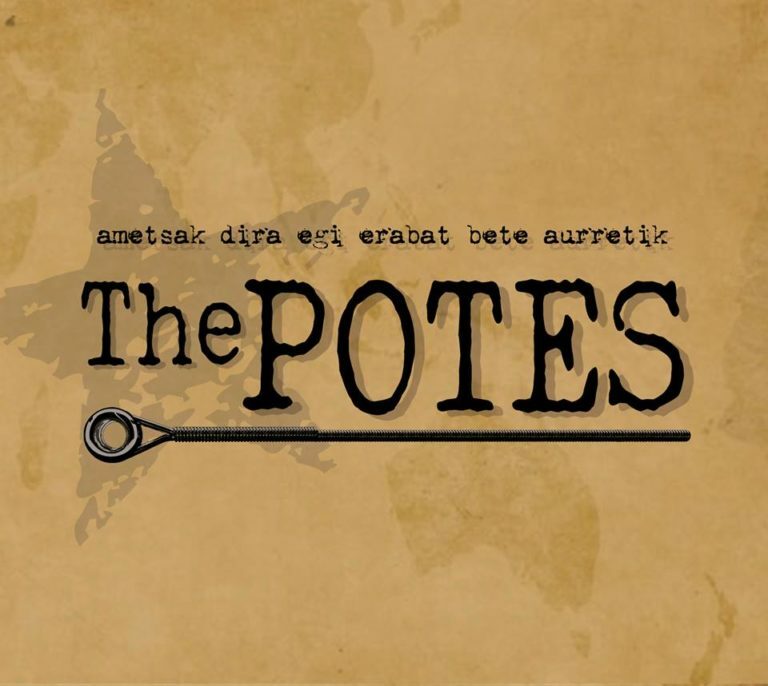 The Potes have just released their debut album titled “Ametsak dira egi erabat bete aurretik“. Twelve tracks together with a couple of bonus tracks, “La sombra del banjo” (sung in Spanish), a tribute to the late Jul, and “Harro nago“. Aitor Huizi (Huntza) plays fiddle. The tracks are sung either in Basque or in English. The album has been recorded at the band’s place and at Higain estudioa. Physical copies will be available at the beginning of December at the Durangoko Azoka (Basque Book and Record Fair).